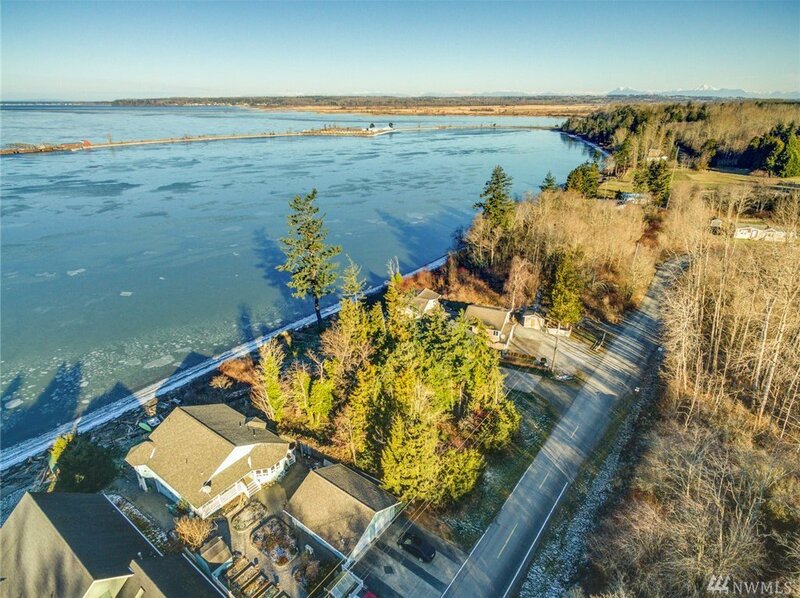 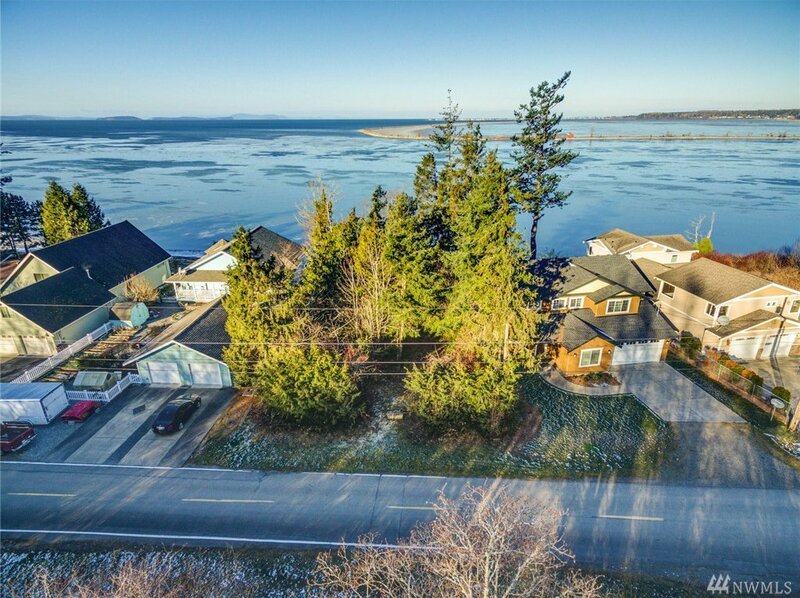 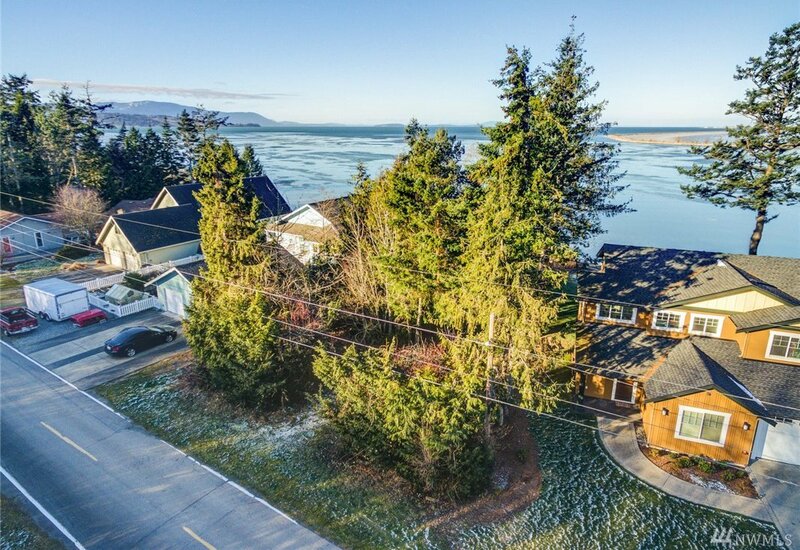 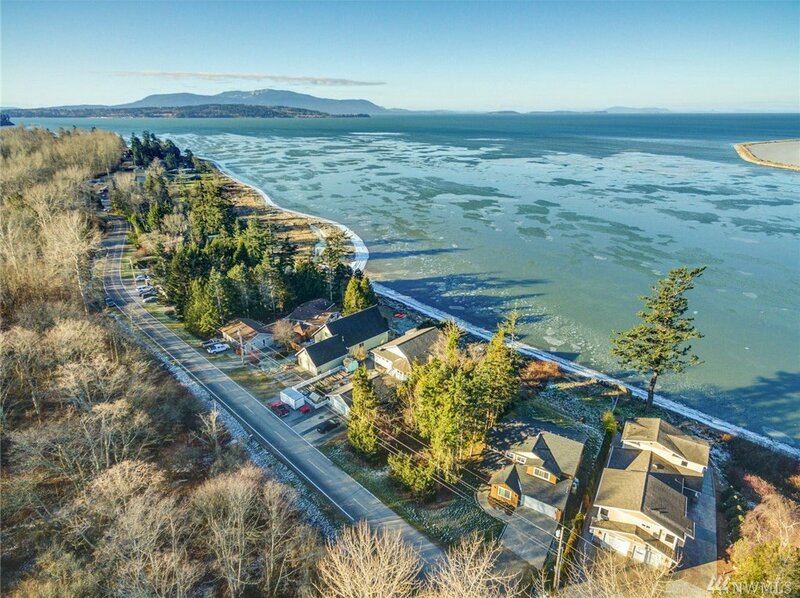 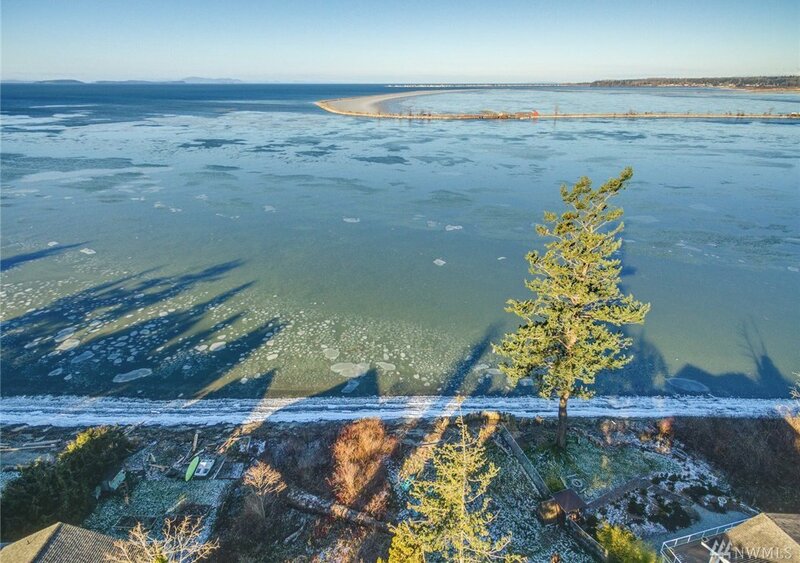 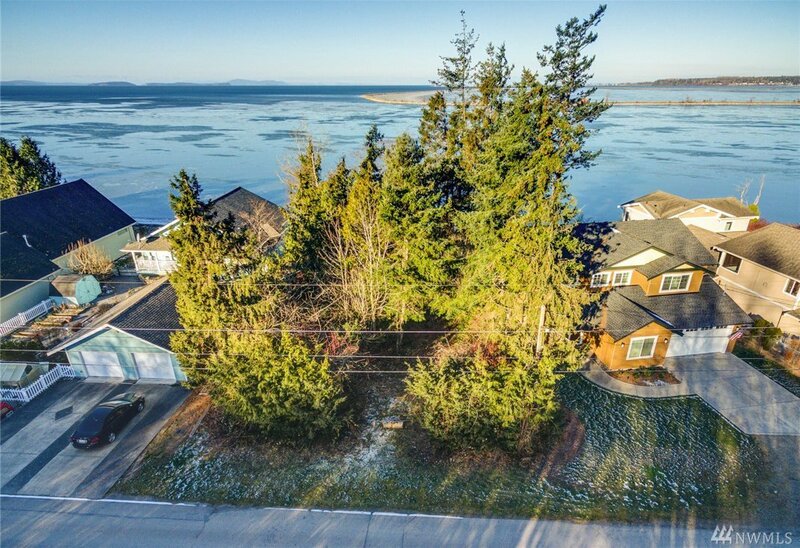 Excellent opportunity to build your dream home overlooking the San Juan and Gulf Islands. 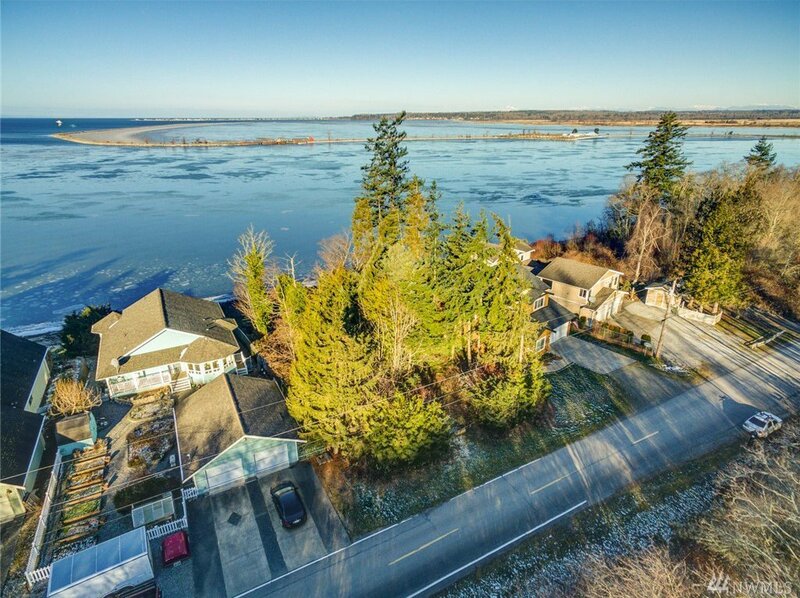 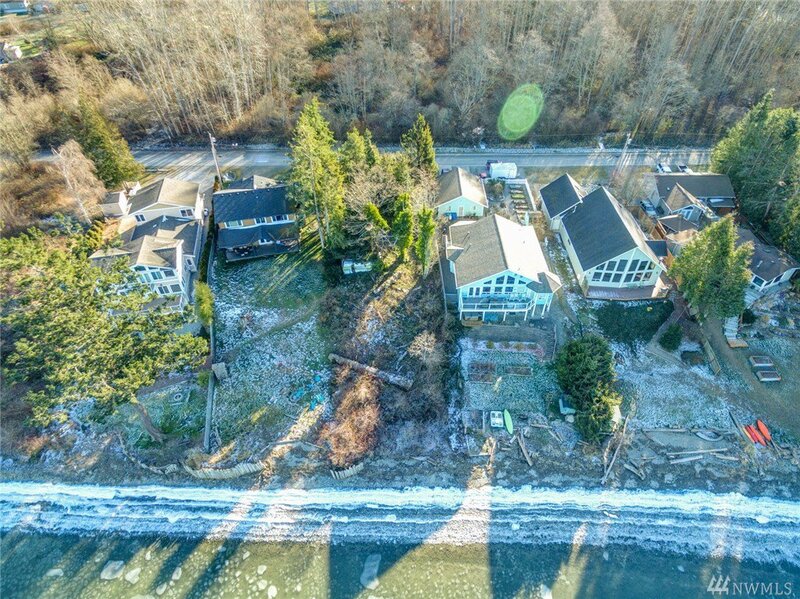 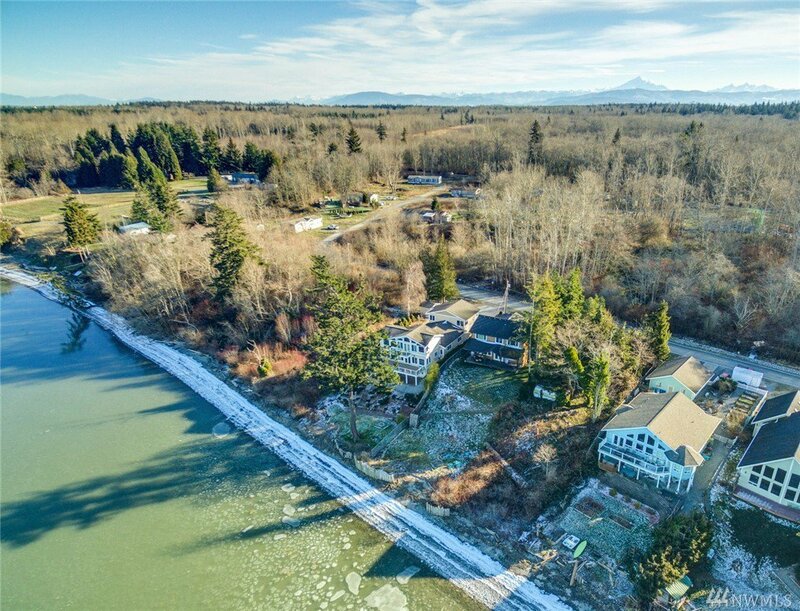 This rare waterfront lot is ready to go, with power and sewer at the street, and a water share in place through the Sunset Water Assoc. 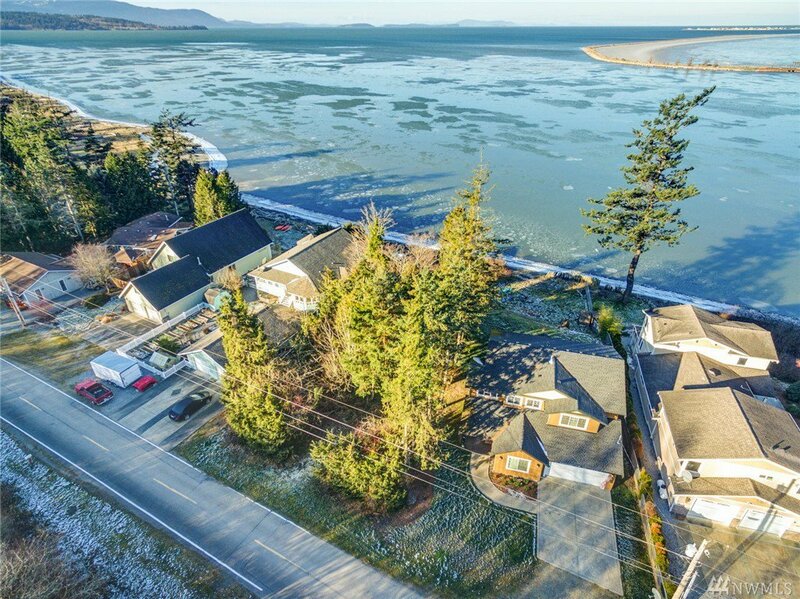 Enjoy unobstructed views of the bay and incredible sunsets in your new home nestled in a quiet neighborhood of high quality homes. 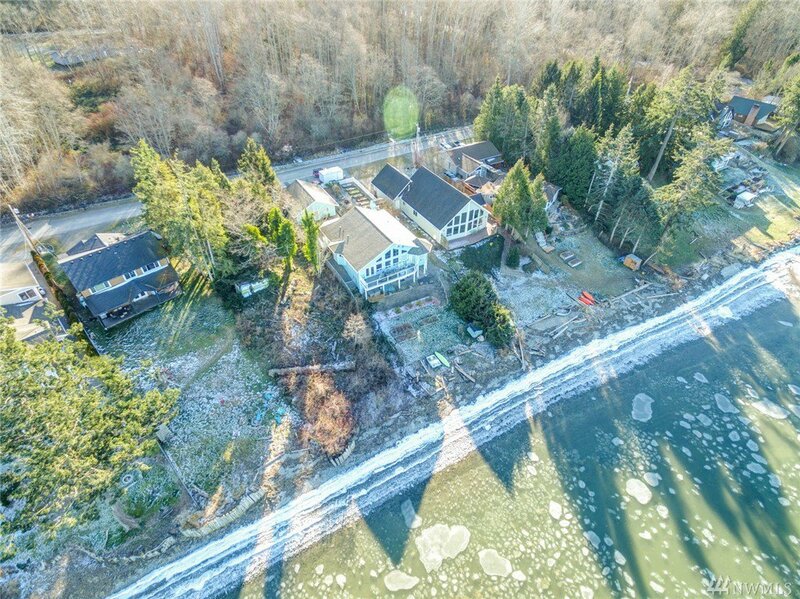 Don't miss out on this great building site!